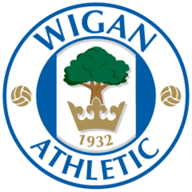 Wigan deservedly got back to winning ways in the Sky Bet Championship with a 2-1 victory over Hull at the DW Stadium. The Latics took the lead after 21 minutes when skipper Sam Morsy - who was only playing after his red card at Brentford on Saturday was overturned hours before the game - fired home from long range. Josh Windass - son of Hull legend, Dean - doubled their advantage after 38 minutes with his first goal for Wigan, who looked in control. However, the Tigers reduced the deficit within five minutes through Jarrod Bowen, who beat Christian Walton with a cool finish. 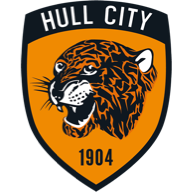 With the home side unable to make the most of their chances, Hull remained in the game until the death but they could not force another goal and steal a point. The visitors had been straight out of the traps and former Wigan man Nouha Dicko created early panic in the home defence. Dicko narrowly failed to link up with fellow forward Chris Martin, before he tried his luck himself and only cleared the bar by a couple of yards. At the other end, Will Grigg was a matter of inches away from marking his 300th league game with a goal, after great work down the right from on-loan Chelsea right-back Reece James. Dicko was again causing problems when Chey Dunkley failed to cut out a long ball, and the nippy frontman cut in from the left only to fire a weak shot straight at Walton. And Wigan made the most of the let-off when they took the lead. Referee David Webb played a superb advantage after Grigg was fouled, which allowed Morsy to charge through the midfield unchallenged. He steadied himself from 30 yards before finding the bottom corner with a real daisy-cutter that David Marshall could not get near. Nick Powell headed over and then fired wide from distance as Wigan turned the screw. And goal number two duly arrived eight minutes before the break when Lee Evans' cross was nodded home from close range by Windass. However, just as Wigan's confidence levels were going through the roof, their momentum was checked with two minutes of the half remaining. 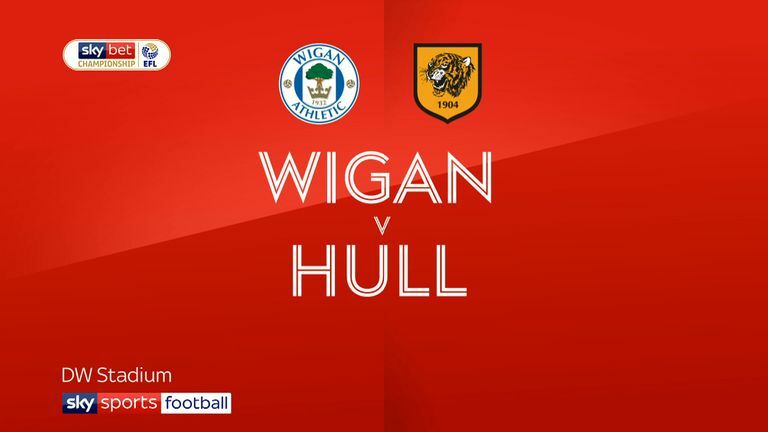 The impressive Bowen found himself one on one with Walton, and the Tigers man found the far corner despite the Wigan goalkeeper getting his hand to the ball. Hull came out for the second period with a spring in their step, and Dicko was presented with a fabulous opportunity just before the hour mark. However, with all of the goal to aim at, he drilled it straight down the throat of a grateful Walton. Wigan were now playing on the counter, and they almost regained their two-goal advantage when Powell saw a snapshot parried out by Marshall into the path of Windass, who smashed the rebound wide of the target. The home side then created, and squandered, another great chance to make it 3-1, Michael Jacobs playing in Antonee Robinson on the overlap, but his low shot was brilliantly saved by the feet of Marshall. And substitute Kal Naismith almost made an immediate impact as he picked the perfect moment to release Jacobs, who blasted for goal only for Marshall to help it behind for a corner. Wigan assistant manager Anthony Barry: "I thought we were very good value for that. Hull probably started the better of the two sides, gave it to us for the first 10 minutes, and our lack of confidence from the weekend was exposed a bit. But we ground out a foothold in the game, and from there we grew into the game. "I think the timing of their goal was a bit of a kick in the teeth for us, and checked us a little bit. At 2-0 up we were in control of the game, and if we could have taken that into half-time it would have given us a lift. But that's the Championship, it's a tough league, and we just have to look at trying to manage games even better than we have been doing." Nigel Adkins: "I thought we came here with a very attacking mindset, thinking we could get back-to-back wins in the Championship, which is challenging at this level. We made changes from the weekend but I think it worked really well, we played a different way to the way we normally do, a little bit more direct. "But the overall feeling is disappointment because we've come here to get a victory and we've not got one."